Like all nonprofits, your generosity enables us to do what we do. We appreciate donations of any amount. Scroll down to learn about our Fountainhead Experience Membership and Designate Named Artists Fellowships or feel free to make a donation by clicking on the link below. Want to support Fountainhead and meet over 30 artists from around the world and local artists, and learn how to navigate and enjoy the art world? Join The Fountainhead Experience Membership Program. Where else can you meet new artists each month? Gain knowledge and confidence as our intimate experiences take you up close and personal with artists and into the coveted artist’s studio, the backrooms of galleries and on curator led tours of museum exhibitions. Meet major collectors and learn how they got started. 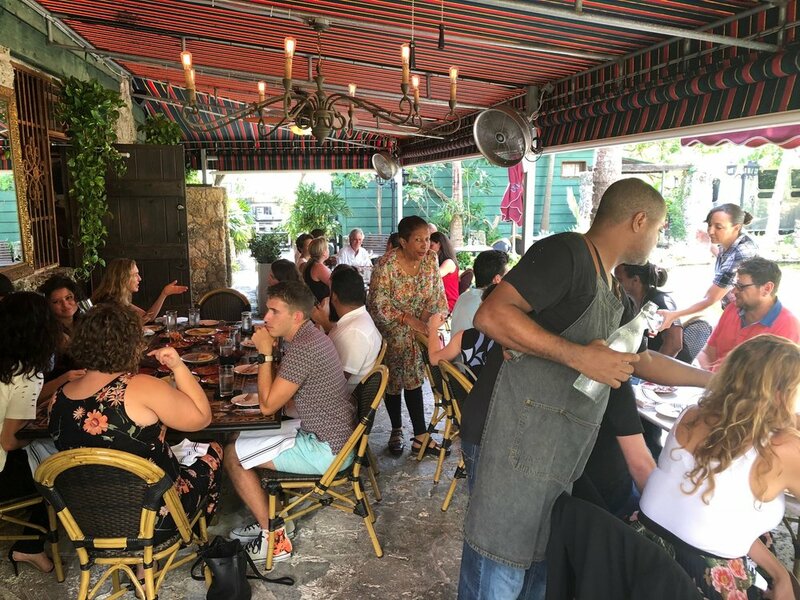 Immerse yourself in the arts from the symphony and ballet, to the incredible architecture that surrounds us, and delectable cuisine thats popping up around Miami through our generous partners. Invitations to national and international art tours including artists’ studio visits, private museum tours, unique experiences in collectors’ home all combined with curated meals, other other cultural events.